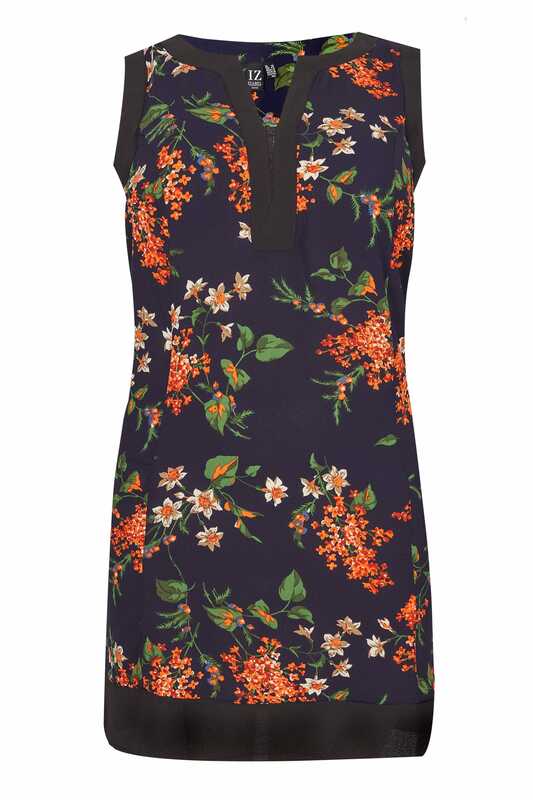 Add a refreshing print to your assortment with this floral printed shift dress from Izabel Curve. 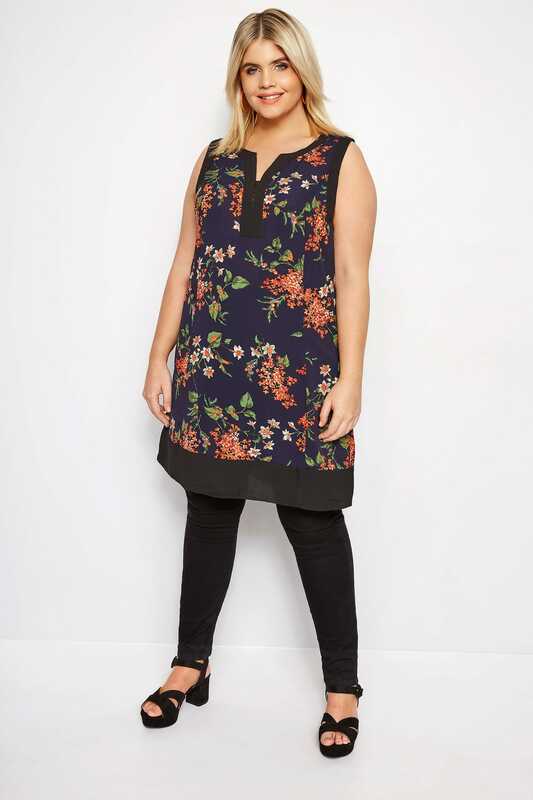 Classic in shape, it features a stylish colour block design and a small lace insert to the neckline. Great for work or play, just add mules and a pair of statement earrings for a chic and sophisticated look. 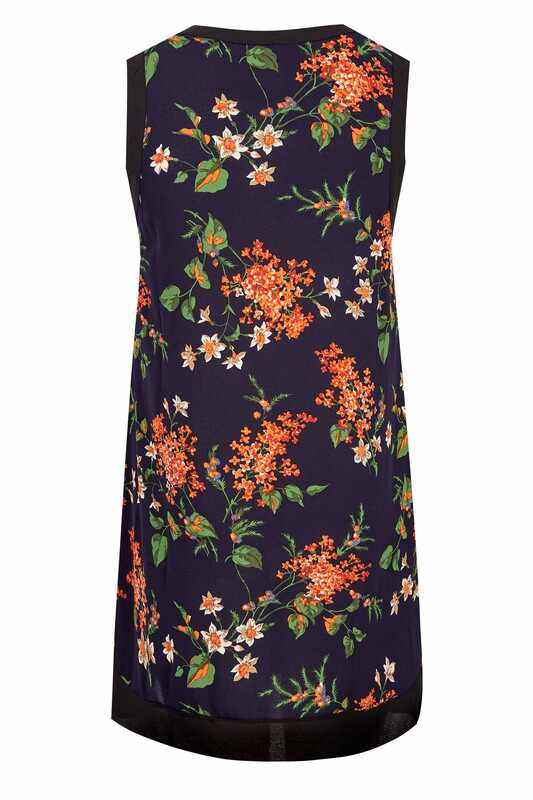 Picture-perfect prints are a welcome addition to our wardrobes.